Jim Balsillie, the former co-CEO of BlackBerry (then Research in Motion), has dumped every single one of his 26.8 million shares in the company, ahead of the American launch of the BlackBerry Z10 and BlackBerry OS10. 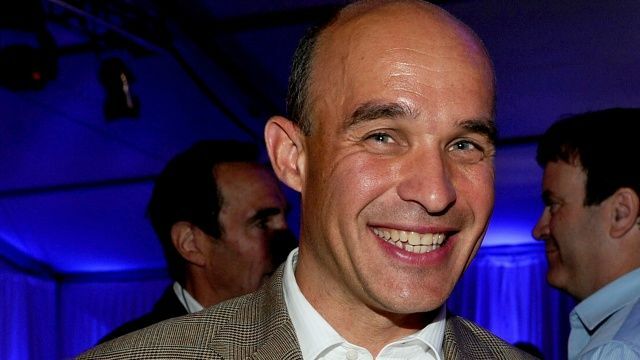 Jim Balsillie, along with co-CEO Mike Lazardis, left the company last year after they failed repeatedly to respond to the pressure that competitors like the iPhone and Android handsets brought upon their business. So Balsillie dumping all his stock in BlackBerry doesn’t actually mean the company’s on the wrong course. In fact, this guy is wrong so often about the landscape of the smartphone market that the very fact he’s cashing out on BlackBerry might very well herald the company’s triumphant return. Though somehow, I doubt it.